Want to Be a Fashion Goddess Like Sonam Kapoor Ahuja? Your Wait Is Almost Over! 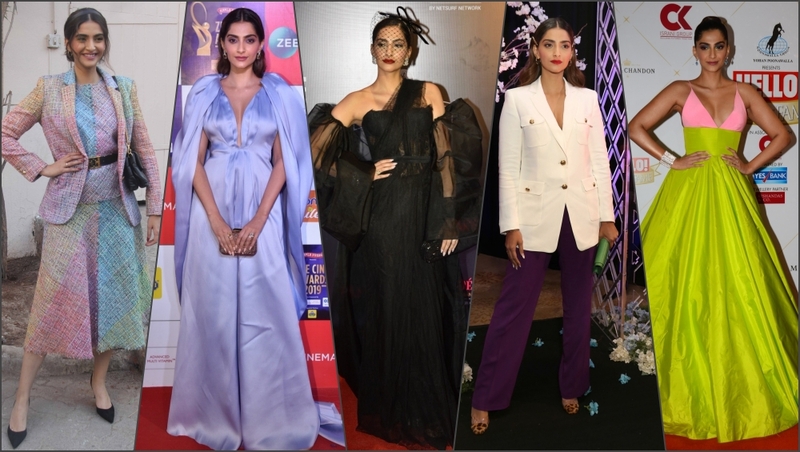 Mumbai, April 2: She has always raised the fashion bar with her sartorial sense, and now actress Sonam Kapoor Ahuja is set to unravel some of her style secrets in an upcoming web series. 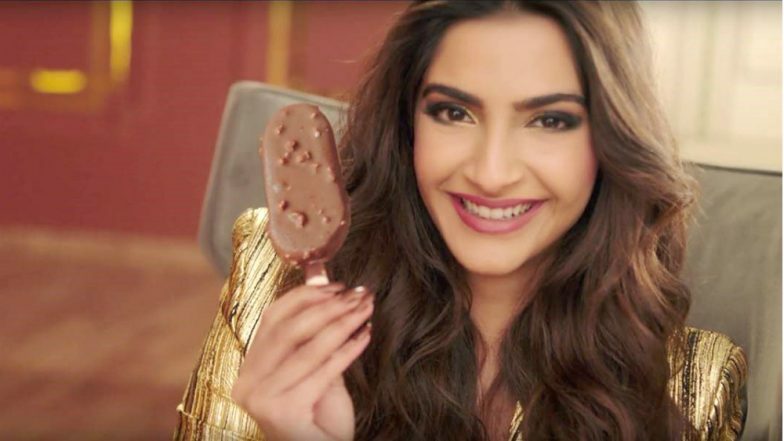 Belgian chocolate ice cream brand Magnum came up with a MagnumXSonam collaboration announcement video, which sees the diva create intrigue about the upcoming style project. Sonam said it is thrilling to endorse a brand which has a "hallmark for indulgence and style excellence", and which "reflects exactly what inspires my style". Hot Expensive! Sonam Kapoor Gives Major Summer Style Goals in This £5,360 White Danielle Frankel Shirt Gown (View Pics). "It's no secret that I live and breathe fashion. It defines me in more ways than one and I believe in taking my style very seriously. With Magnum, I'm here to co-create a space that encourages fashionistas to make their own style rules and break free from stereotypes. Stay tuned for my upcoming style project that I've taken great pleasure curating," Sonam said in a statement. Sonam Kapoor's 'White and Gold' Outfit By Rohit Bal Should Definitely Find a Place in Your Wardrobe - View Pics.